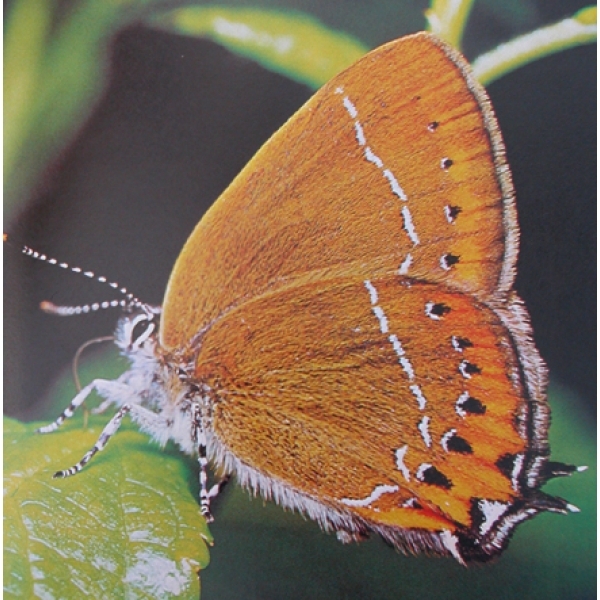 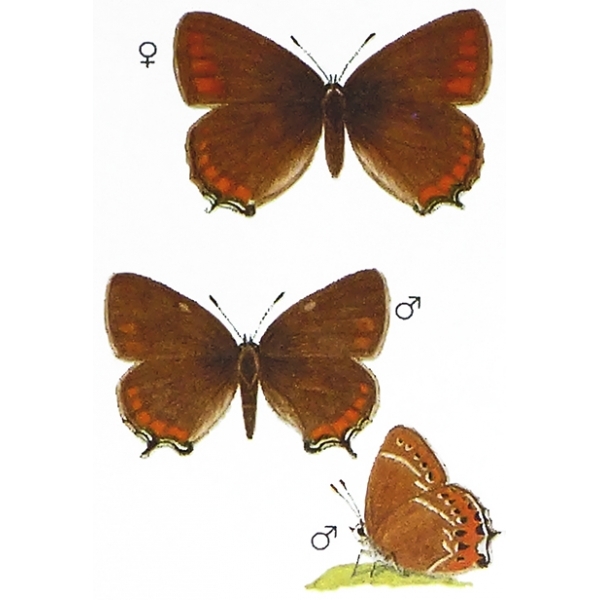 The Black Hairstreak is one of Britain’s greatest rarities, occuring in very few localities, but doing well in them. 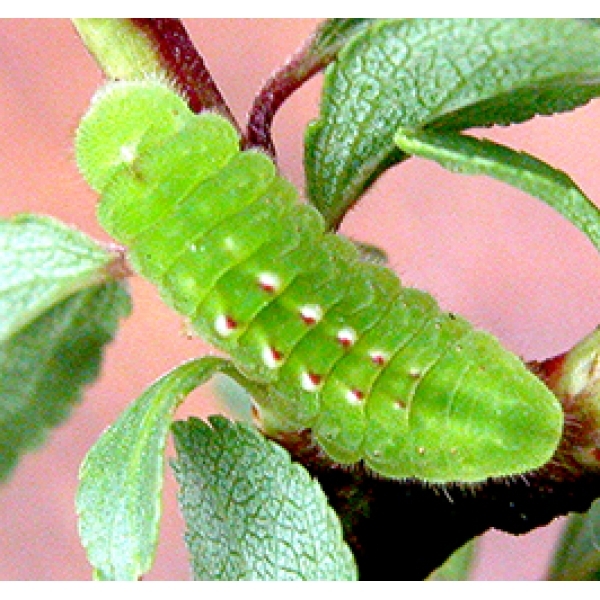 Foodplant Blackthorn. 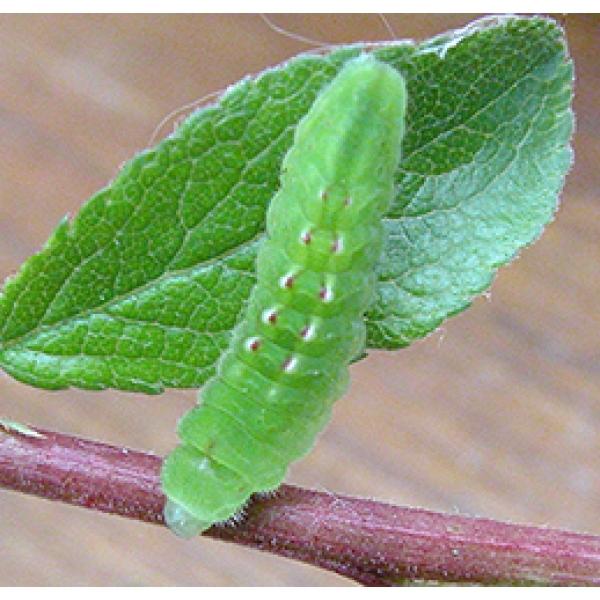 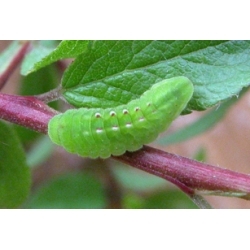 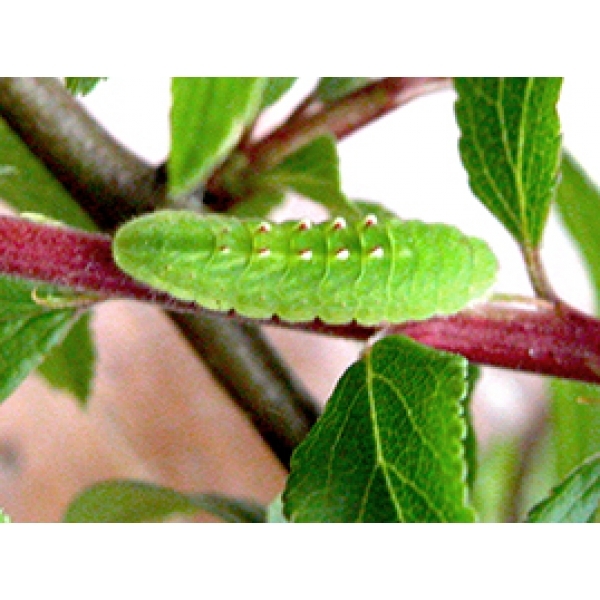 We are pleased to be able to offer this very special species now as spring larvae which are best kept sleeved.